We are firm on this how you don’t want to be sorry for your Godly journey to Allah. Lucky are you if you’re reading this and you’re on your preparations to leave for your first Hajj. You might behave weird or act worried since you’re going to be a ‘Pilgrim’ and it’s all okay to react like to the greatest religious happening of your life. It will be your ‘Hajj’, after all. 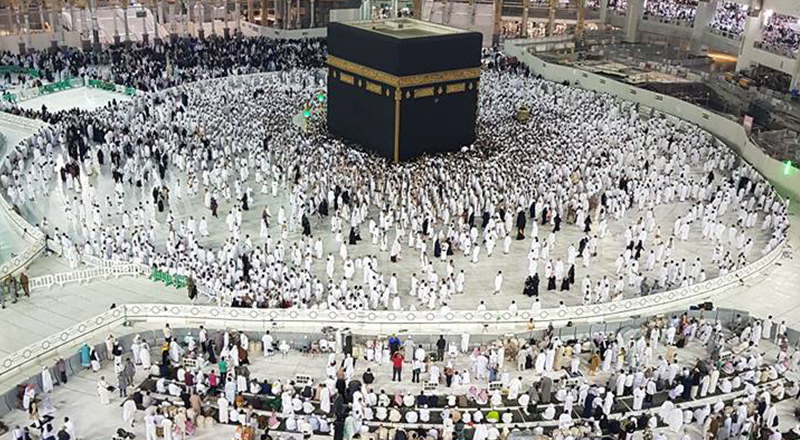 In a Hadith, it is narrated that the Prophet (P.B.U.H) referred to pilgrims who go for Hajj or Umrah as the guests of Allah. “He called them and they responded; they ask of Him and He will give them,” the Hadith further reads. To get succeeded in accomplishing the fifth pillar of Islam and to make this one a lifetime experience for Muslims, it requires both spiritual and physical preparation. The Muslims who by heart, soul and body can deliver utmost at performing the rites of pilgrimage should follow these thriving conditions. He must have control over his mental functioning and must be of sound, mind, and movement. Out of what he’s doing, he must be mature enough to understand the purpose and significance. He must financially afford to bear all Hajj expenses and also provide sufficiently to his dependents during his absence. Before leaving for your holy visit, you as a pilgrimage should take account into these measures to make your travel smooth and at ease. Remember, you have to first choose a travel agent wisely to make your whole trip steady and begin with your initial preparations. There are many agencies which offer ‘Hajj’ packages but choosing the right one for good quality and value will do the job. Consult your relatives or friends who recently went on a Hajj and be sure to ask your travel agent everything in detail about your stay, accommodation, and any additional cost. Get vaccinated at top priority as your second preparation. Ask your doctor or read guidelines of Saudi Arabian Embassy to avoid ‘over-kill’ yourself with uncalled diseases. You surely don’t want you visa application get rejected for this blunder. Work on your body shape before you leave for an adventurous journey and focus this equal with all preparations. The reason to call it adventurous is due to considering physical effort during Hajj. 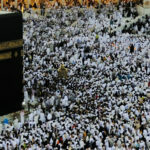 Start by brisk walking leading to jogging 30 minutes a day as the Tawaf a great deal of strength and physical fitness. To boost your mind, recite Talbiyah to get involved in a peaceful frame. It’s a special part of your preparations than men/women wear before leaving to Makkah which are good for absorbing heavy perspiration during Hajj. Ihram clothes should be void of any kind of scent that should be properly washed. 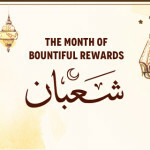 Offer two raka’at prayers of Sunnah before wearing. Before any of you wear Ihram, don’t forget to clip your nails or removing your hairs before leaving for Hajj as it becomes forbidden the moment you put Ihram on. Practice these as well in essential preparations. Saudi Arabia is one of the hottest parts of the world. The Ziyarat require physical exertion so take along light and airy clothes so that you can be comfortable. As laundry is very expensive there, pack up your own detergent to do-it-yourself. Don’t overload yourself by carrying unnecessary food along with you. Saudi authorities do not allow perishable food items, however; limited packaged and canned food items are allowed to bring in. Don’t show off your money even if you though possess a lot. Carry a reasonable amount of Saudi Riyals with you. A minimum of one thousand riyals (1 Dollar = 3.75 Riyals) is recommended. Take only one credit card with you in case if you lose. Take some U.S currency instead so that you can exchange it for emergencies.